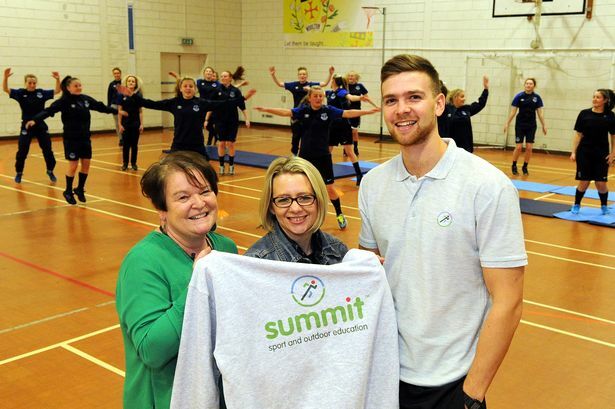 We’re delighted to see our client, Summit Sport, featured in today’s Liverpool Echo. Matt Ward approached us earlier this year, needing a strong web presence for his new sport and outdoor education venture, and the brand new website was launched last November. The new enterprise has already been a huge success across Liverpool so congratulations, Matt! Read the full piece on Summit Sport here.